One of the favourite holiday destinations among tourtists, receiving a huge number of visitors every year, the Balearic Islands has incredible spots that will make you want to visit them again. 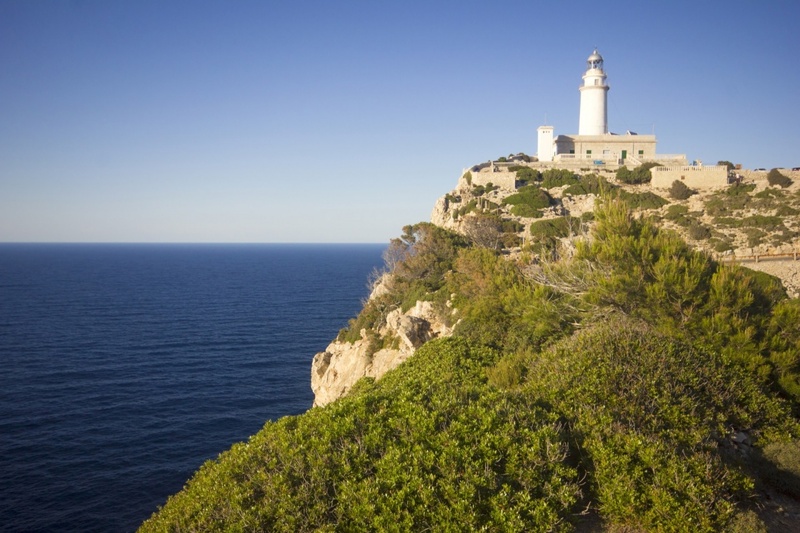 The Balearic Islands have amazing viewpoints distributed among the mountain range in Majorca and some coastal cliffs through the islands, without forgeting several headlamps. 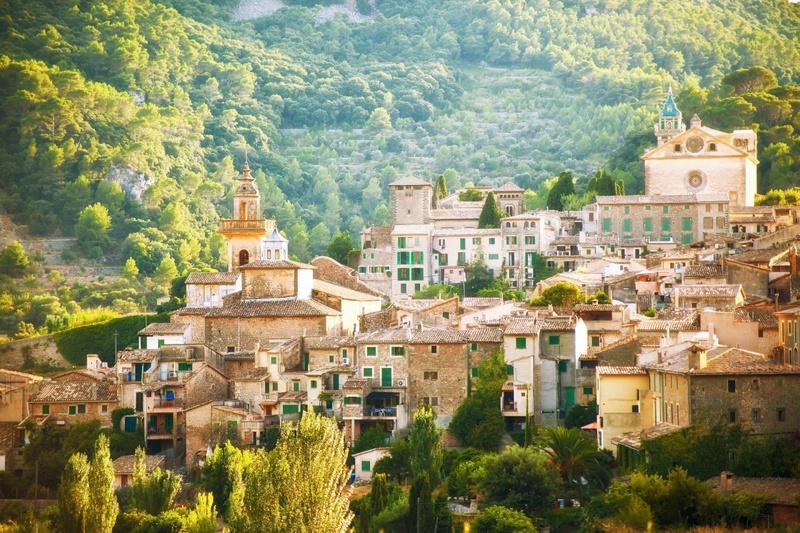 Examples of viewpoints in Mallorca are Formentor viewpoint in the north part of the island, Valldemossa viewpoint or Es Gorg Blau, among many others. In the island of Ibiza we can mention Es Savinar, located in the southwest coast of the island. In Menorca we can find the Mirador des Castell viewpoint, and the Cap D'Artrutx, where it is placed the Faro de Artrutx headlamp with 45 meters of height built in 1858. The views from this headlamp will leave you astounded. You can find a large number of wells and fountains all over the islands. The different wells were frequented by young boys who were working in the countryside. Fountains and Wells have a traditional meaning in Sant Josep municipality in Ibiza, where in special occasions locals come together to dance the traditional dance. 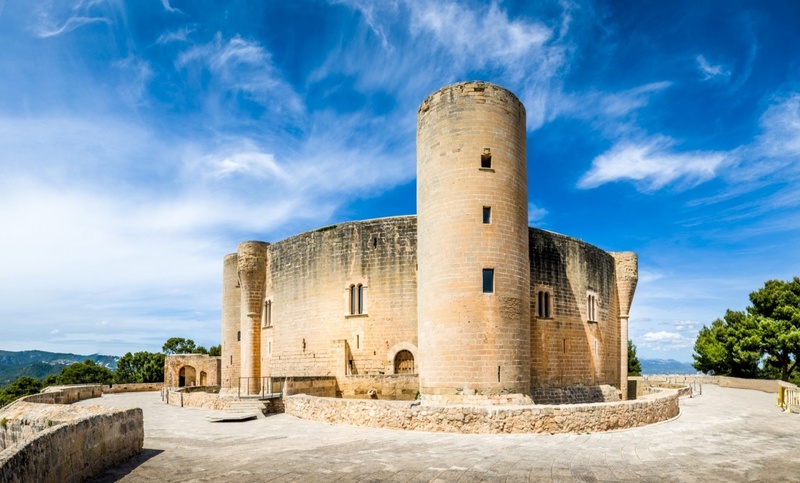 The Balearic Islands preserve incredible castles. 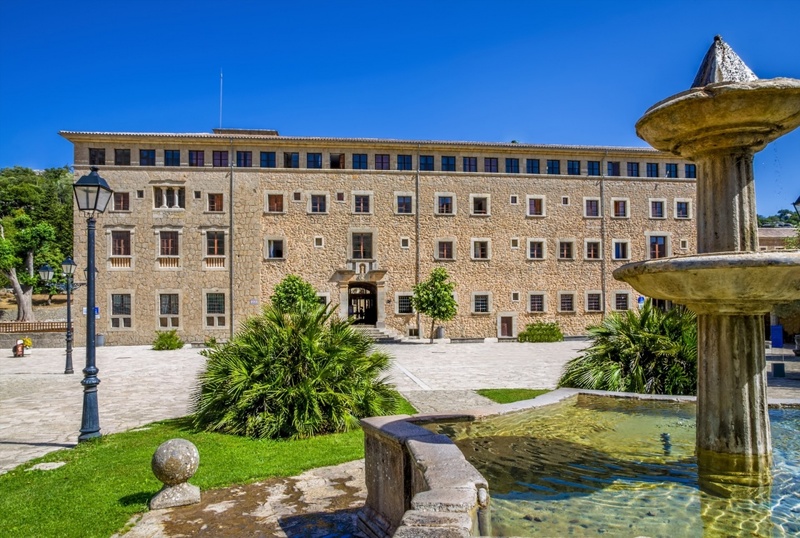 One of the most important one is the Bellver Castle located in the capital city of the island of Majorca, Palma de Mallorca. By going to the top of it, you can be delighted by the incredible views it offers of the Palma Bay. Other castles in Majorca are the Alaró Castle, in ruines but with amazing views, or the Castell des Rei (King's castle) in the north town of Majorca called Pollensa. If we move to Ibiza, we can mention here the Torre Pirata, a tower that was used as a defence tower from which locals were vigilating the entrance of pirates in the island. It is also called Torre des Savinar or Torre des Cap des Jueu. In Menorca there is also the Castillo de San Felipe, among others. In the Balearic Islands there are also several monasteries from where you can have really nice views. The Monasterio de Lluc monastery in the island of Majorca is located in the municipality of Escorca and has a height of 400 meters. The Monte Toro with also 400 meters of height, is the highest peak of Menorca from where you can appreciate amazing views of the island. In the island of Ibiza you can find the Monasterio de Sant Cristòfol, founded on 1599.